Christopher Escott was one of ten people arrested in an Alberta organized crime sting, accused of taking part in a stolen vehicle ring. On Friday he pleaded guilty to three criminal charges and w sentenced to 18 months house arrest. 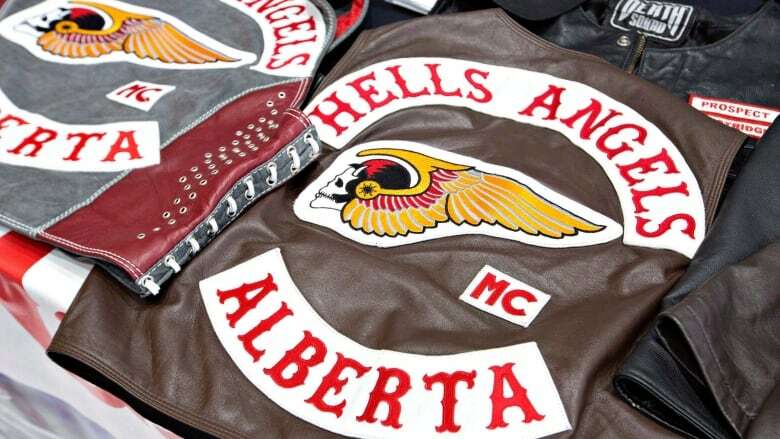 An Edmonton man identified by law enforcement as a full-patch member of Hells Angels will spend the next 18 months on house arrest. Christopher Escott, 34, was one of 10 people arrested in June 2016 following a lengthy investigation conducted by the Alberta Law Enforcement Response Team (ALERT), dubbed Project Al-Wheels. ALERT's organized crime and gang team's officers alleged Hells Angels members, support clubs and associates were involved in the theft and trafficking of stolen trailers and recreational vehicles. They seized more than $1 million in stolen property along with 21 firearms. Escott originally faced 13 criminal charges. In Edmonton Court of Queen's Bench on Friday, he pleaded guilty to three counts. 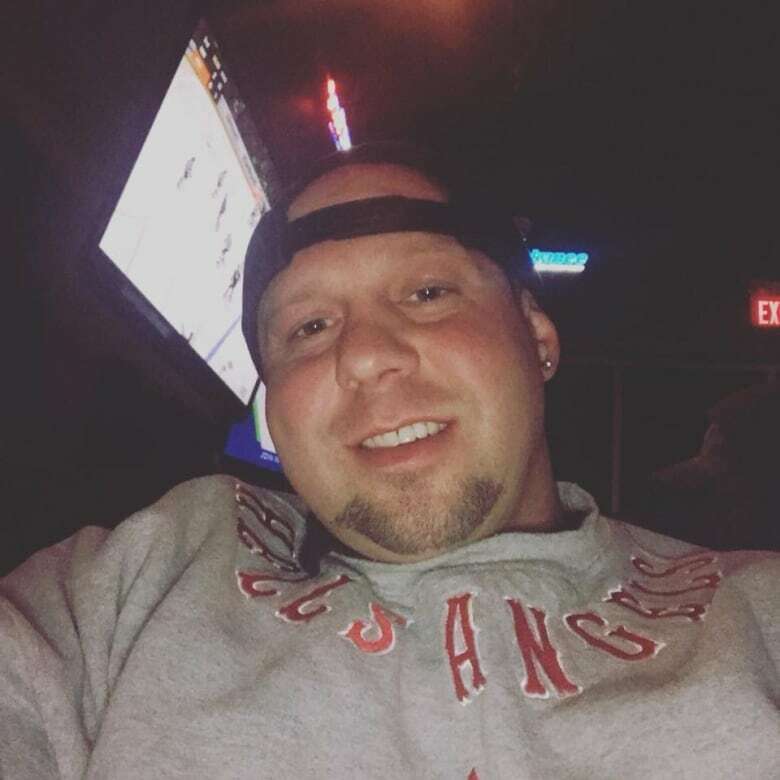 He admitted to possession of controlled substances after police found 10 bottles of anabolic steroids and a number of bottles containing testosterone inside suitcases in his bedroom. He also pleaded guilty to possession of a $55,000 travel trailer that was stolen from Wandering River in 2016. Escott admitted he used a forged sales agreement to register the trailer. Escott used a fraudulent bill of sale for a stolen ATV, that he later sold to a neighbour for $10,000. Justice Peter Michalyshyn agreed with a joint sentencing submission and ordered Escott to pay a $500 fine on the drug charges. He'll also spend 18 months on house arrest. The heavy equipment foreman will be allowed to leave his home for work, but must otherwise abide by a curfew. "The guilty plea is a sign of his remorsefulness, a sign of his taking responsibility," defence lawyer Jordan Stuffco told the judge. There was no mention made in court of Escott's Hells Angels membership.